In a world where omegas rule, alphas must provide. Maxwell Moore is a successful omega who loves his job as CEO of his family’s automotive company. After successfully navigating the company through an economic slump, he wants nothing more than to keep doing what he loves, but his alpha brother, Howard, has other plans. Faced with the threat of a forced marriage he doesn’t want, Maxwell comes up with a plan. Diagnosed as infertile when he was a teen, Chase Grant is a lonely, unmatched alpha with no hope of having the life he’s always wanted. Working a menial, but fulfilling job at an animal shelter, he doesn’t expect things to change for the better. When he’s approached by a dashing older omega with a mutually beneficial proposal, Chase can’t think of a single reason to say no. Weeks turn into months and feelings develop between the two men, proving love knows no bounds and fate yields to no one. When an unexpected development turns their world upside down, Max and Chase come together, only to find their separate goals are now the same and they must work together to save the life they’ve built and make their dreams come true. 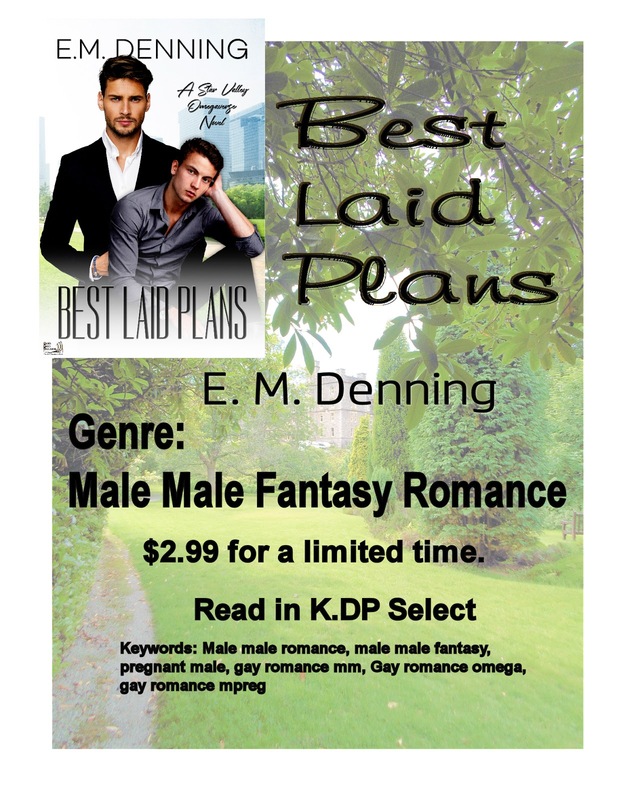 Best Laid Plans is set in Star Valley, a fictional omegaverse where centuries of power struggles have seen the omegas come out on top. Alphas still provide, but it’s the omegas who call the shots. This book also contains a little angst, a fetch-loving canine, a dash of mpreg, and some naughty knotting. 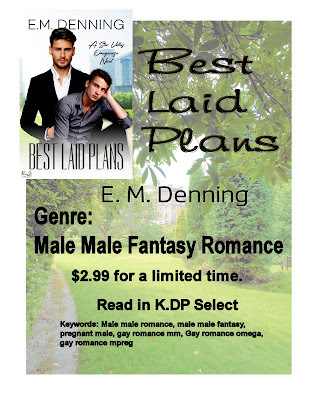 E. M. Denning is a writer from British Columbia. She loves her family and animals, and anything cute and fuzzy. 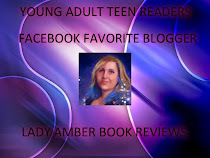 She writes romance for the 18+ plus crowd because she's both a hopeless romantic and a dirty old woman.